7) CONDITIONS FOR PARTICIPATION Start of the fights: 10.00 a.m. Allowed to start: Fighters of any styles and organizations, with a medical attest. - adults men, women, juniors and children. The fighter can participate in different disciplines. 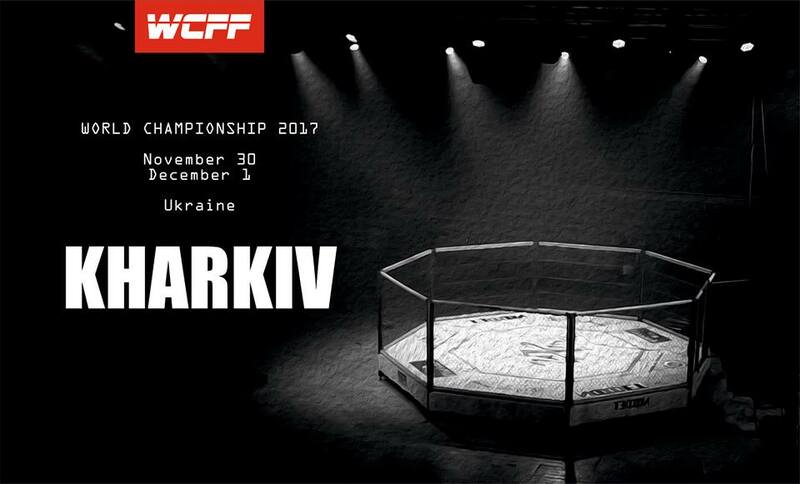 10.00 Final Fights for all styles, Awards ceremony.